For patients who have excessive plantarfelxion or dorsiflexion. For patients who have some voluntary control that is very useful and can use that control to increase overall function. 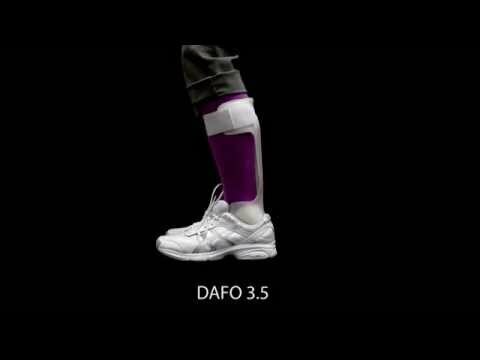 For patients who need more medial/lateral stability than possible in the DAFO 4 or DAFO 3. 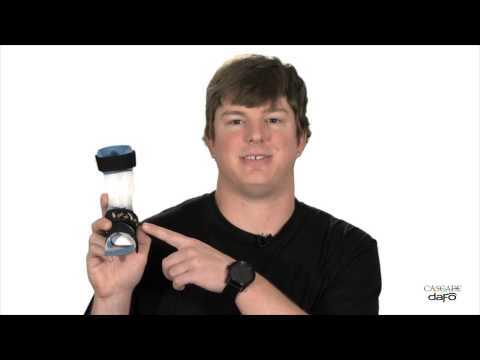 This before-and-after video shows a patient wearing a DAFO 3.5 Softy orthosis on his affected side. 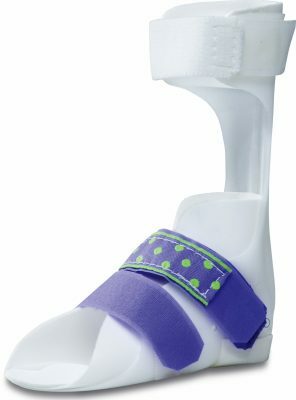 The DAFO 3.5 Softy uses a soft foam linter to provide comfortble wrap-around control of a fixed, less correctable foot. 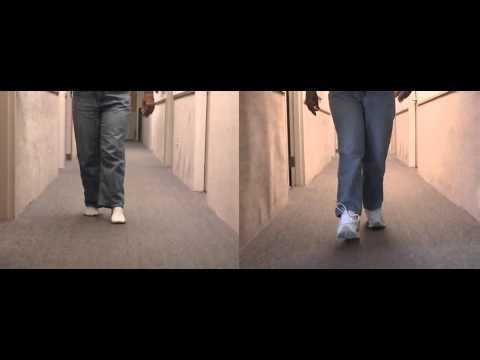 This is combined with a leaf-spring style posterior upright, providing graded resistance to ankle movement. This adult patient, with a diagnosis of Charcot Marie Tooth, benefits from the stability and support provided by a pair of custom-fabricated DAFO 3.5 orthoses. 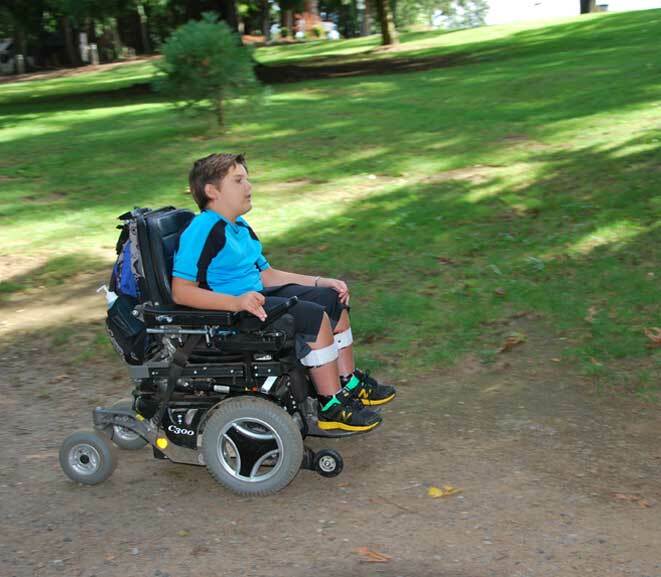 The DAFO 3.5 combines full wrap-around foot control with a leaf-spring style posterior upright that provides graded resistance to ankle movement. The braces have been optimized to accomodate the patient's uncorrectable foot position and boney prominences.